A pack of 12 sheets of thick expanded SDN polystyrene sheets (EPS 70). The size of each sheet is 2400x1200x25mm (8ftx4ftx1"). 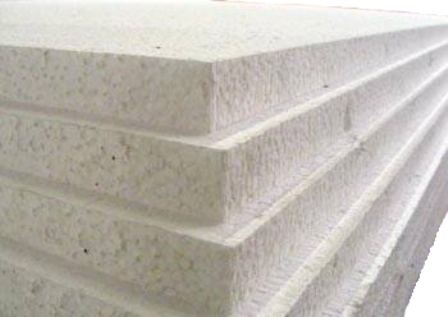 EPS70 exapnded polystyrene sheets are used for a large variety of purposes. These include the following: To place between joists to provide insulation, below floor screed, below concrete slabs, for postage & packaging - to protect items from breaking and movement. Perfect for use within the building trade, removals and also warehouse dispatches.